What is a Production Worker? Production workers make many of the products you use every day. Generally, they work in a manufacturing setting, assembling all types of products from toys to computers to motor vehicles. There is also room for specialization within the production environment, requiring the use of different tools, skills and equipment. A production worker may be responsible for putting together part of a product or assembling a whole and final product. They may use specialized equipment or tools or complete assemblies by hand. The responsibilities and positions available within manufacturing run the gamut, including fabricators, engravers, equipment and machine operators, welders, woodworkers, pattern makers and plant operators. You can find production workers in warehouses, factories, laboratories and other manufacturing facilities. 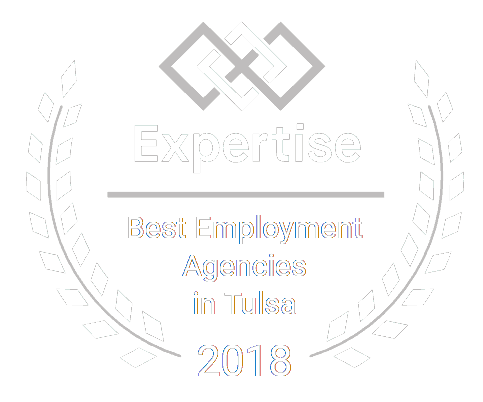 Job titles and responsibilities vary from industry to industry, employing entry-level positions as well as specialized and highly technical positions. What are the Primary Responsibilities of a Production Worker? Examine blueprints and schematics to familiarize themselves with line roles. Conduct visual quality-control inspections for defective parts or products. Perform limited and basic maintenance on equipment. Contribute to the production of components to achieve minimal costs, reduce production time, and eliminate waste. Be able to identify production safety issues. Ensure overall quality of final products. Additionally, production jobs can be physically demanding, often requiring workers to stand for long shifts and lift heavy objects, either repeatedly or occasionally. This may be industry specific, but a production worker should have good physical endurance. Production workers also need good dexterity and quick hands to work accurately, quickly and repetitively. They should also possess acute vision to show good attention to detail, as well as accurately read gauges, printouts, and schematics. They should be able to deal with stress well, as management looks to produce new materials faster and more cheaply. 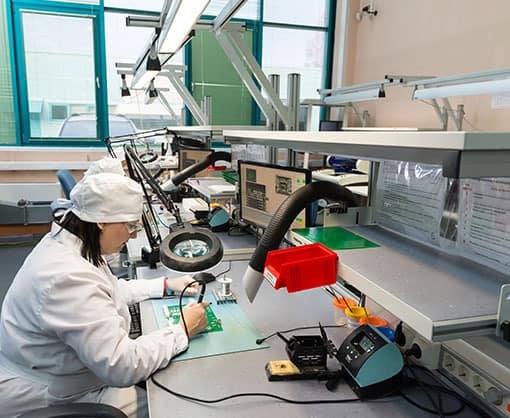 Production workers, most importantly, should be able to work quickly to assemble products and be able to meet production goals and deadlines, as well as financial goals set by the company. What Qualifications Does a Production Worker Need? Generally, manufacturing employers only require a high school diploma or GED. Most potential candidates are instead evaluated based on their speed, manual dexterity, and mathematical or mechanical skills. Most production workers receive on the job training to complete production tasks. More skilled positions, especially those within the aeronautical and semiconductor industries, require post-secondary education from a technical institute. Completion of college courses in Math, CAD software, or other business-related coursework is also desirable. Seek industry-specific certifications and courses if you are looking to be employed within a particular sector. How Do I Get a Job as a Production Worker? If production work sounds like something you are interested in, it is helpful to polish your technical skills. Within the last few decades, many manufacturing companies have replaced low-skilled positions with automated computers. There is, however, a shortage of skilled workers with advanced skill sets, such as reading blueprints or operating more complex equipment. Availability of these skilled jobs is higher, so taking the time to pursue additional certifications can be especially important when looking to be a more marketable candidate. Overall, manufacturing and production workers today are skilled and company-oriented. They know that time is money. To be a successful component of a manufacturing line, they will need to possess technical skills, an acute attention to detail, and a commitment to improving company production processes. If you are interested in pursuing production jobs in your area, contact Certified Source today. We specialize in job placement and staffing for a variety of professions and want to help you find the career of your dreams!